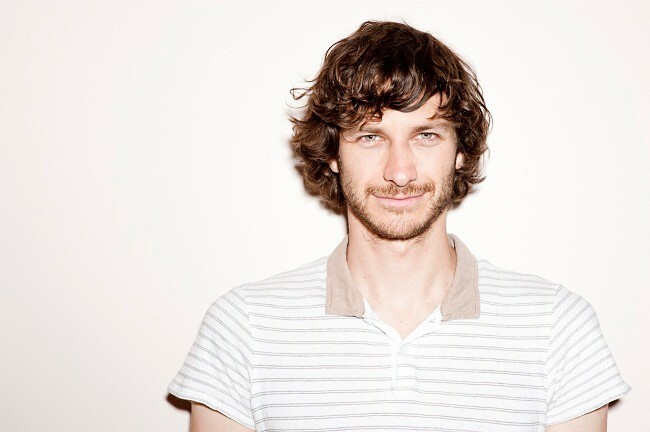 Gotye, is the recording name of Belgian-Australian multi-instrumental musician Wouter "Wally" De Backer (born 21 May 1980). 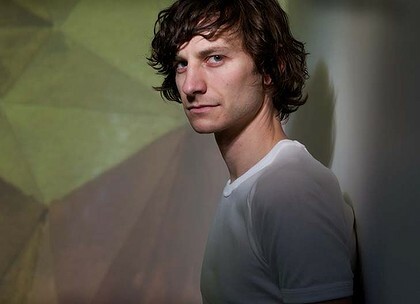 As Gotye, De Backer has released three studio albums independently and one remix album featuring remixes of tracks from his first two albums. 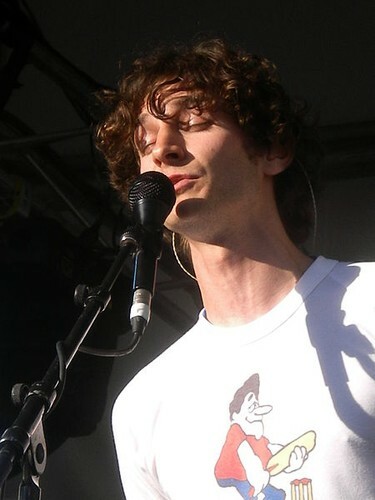 De Backer is also one-third of Melbourne indie-pop band The Basics, who have independently released three studio albums and numerous other titles since 2002. 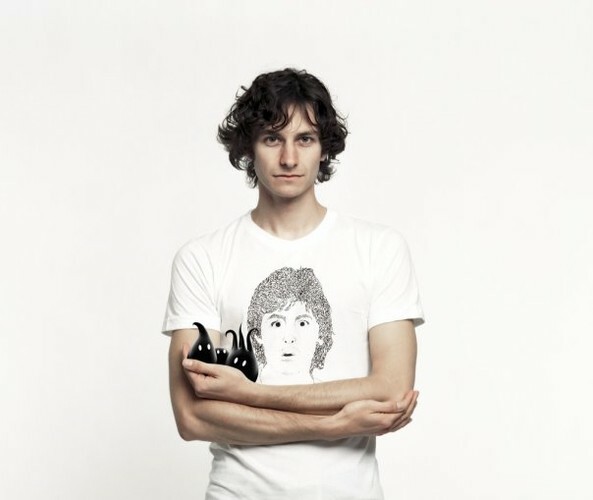 He has won an ARIA Award.